Most sound masking systems inject noise into an otherwise benign environment. In this environment, the occupants must raise their voices above the noise level to communicate, which invariably, eliminates the benefit of noise masking. The PNG-200 masking system injects noise into the environment perimeter and not directly into the environment. 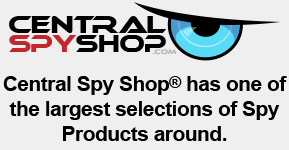 This approach allows normal conversation while defeating eavesdropping devices that rely on acoustic leakage. 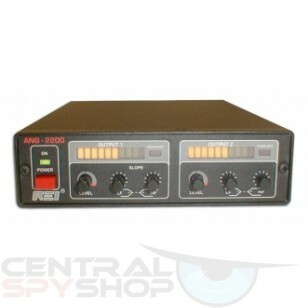 Features The ANG-2200 offers two channels each with a truly random noise source. Both channels have a separate high and low frequency control in order to compensate for loses found in the environment's material composition. ANG-2200 Features: 2 seperate channels, Truly random noise sources, High Frequency and Low Frequency Controls, Overload Protection.